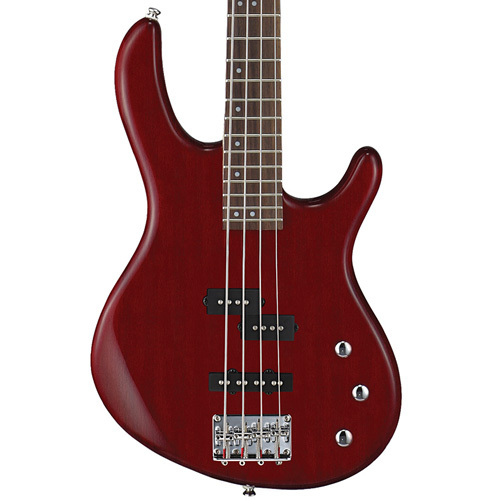 The Action PJ Bass Guitar features Ergonomic Body Design with Open Pore Finish, PJ Pickup Set and Diecast Machine Heads. 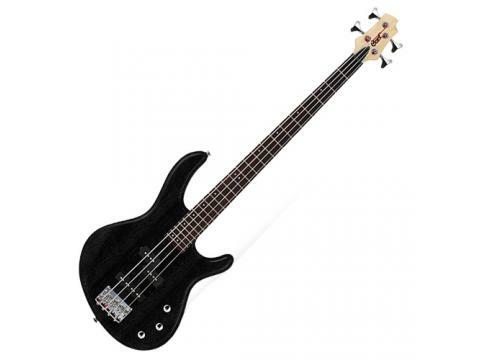 The Action PJ Bass Guitar is an affordable instrument loaded with quality components, material & Craftmanship featuring Ergonomic Body Design with Open Pore Finish, PJ Pickup Set and Diecast Machine Heads. The P-type bass pickup is ideal for genres such as hard rock, classic rock and Motown while the J-type pickup is well-suited for jazz and pop. 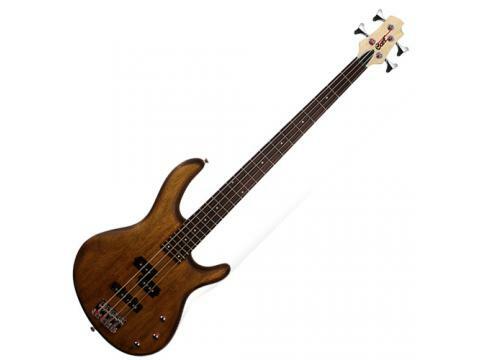 This combination provides a wealth of classic bass sounds for virtually any musical genre and style. 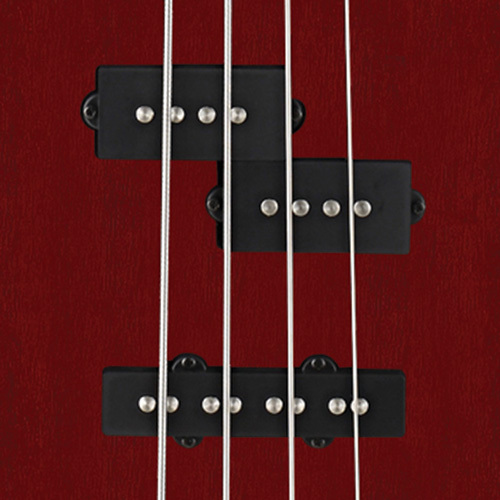 Found only on the Action Series basses, the ergonomic body shape, which fuses the best elements of classic and modern designs, was designed to reduce fatigue and enhance playability for extended playing sessions. 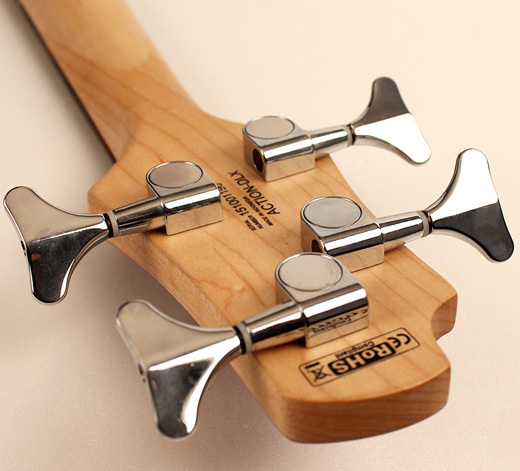 Precisely manufactured for the utmost in tuning stability and functionality, Cort’s die-cast tuners assure that you can play each note with confidence and authority. The openpore finishes bring out the natural beauty of the woods on the Action PJ while improving the acoustic resonance of the instrument. 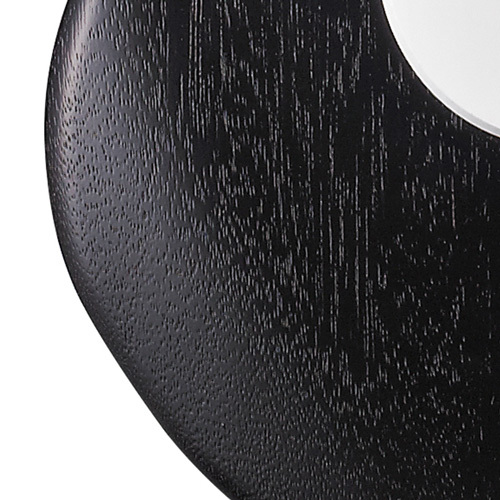 Available in Black, Black Cherry and Walnut Open Pore finishes.